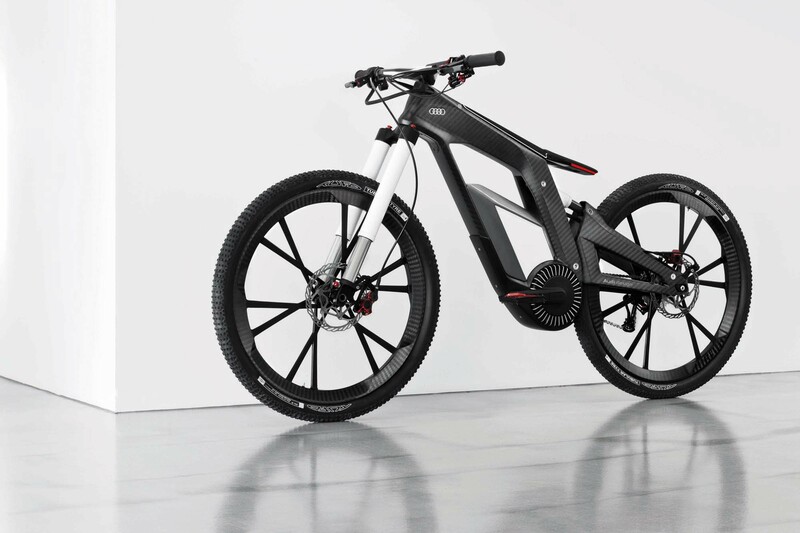 Increasingly objects, elements and everyday devices that are incorporating connectivity to the Internet and other networks. 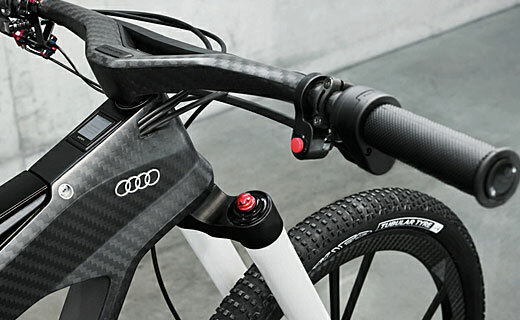 Appliances, buses, cars and from now on bicycles, will gradually become part of the Internet of things. 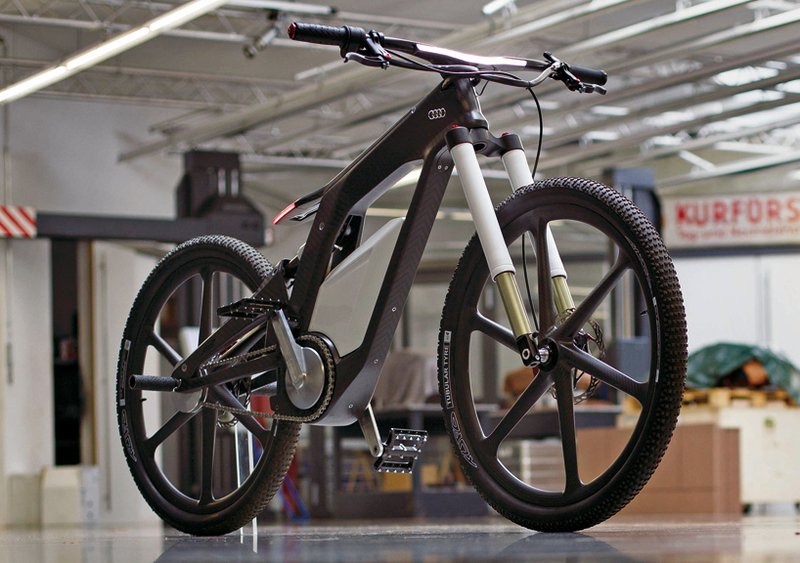 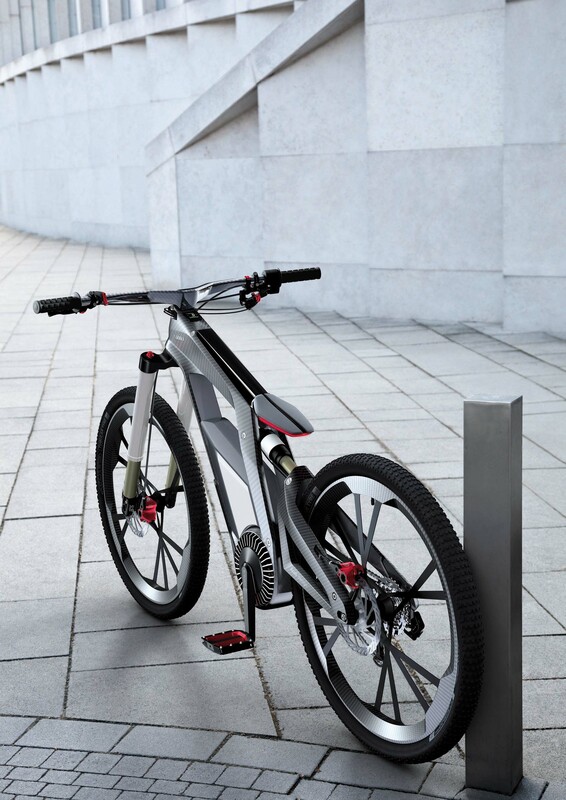 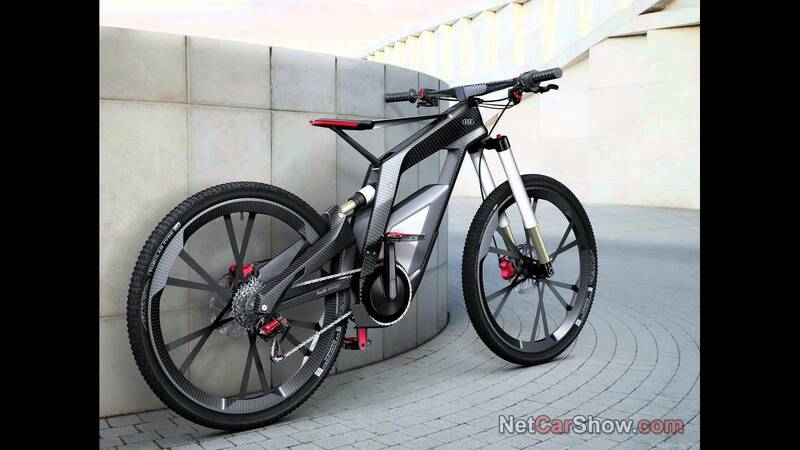 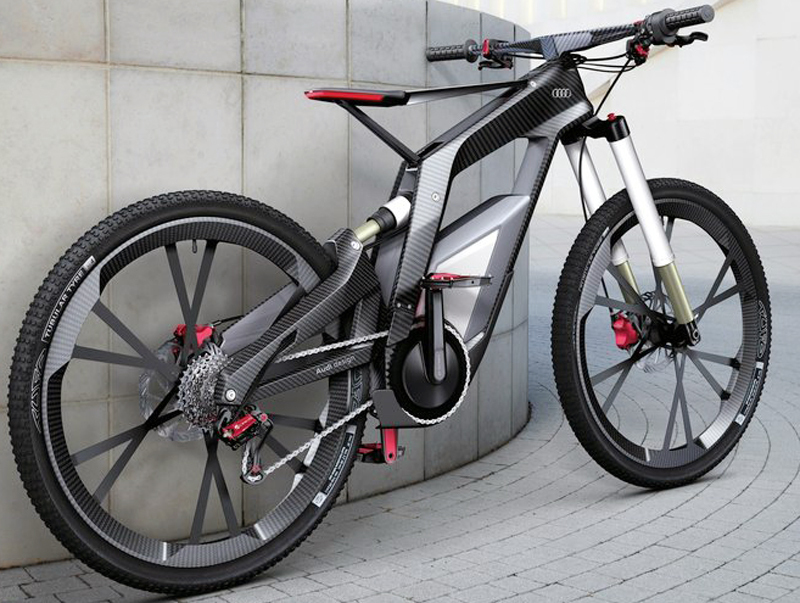 Audi has shown the prototype of its electric bicycle of the future, the e-bike Wörthersee, whose most innovative characteristic is that it has a touchscreen connected via WiFi to mobile or to your computer, from which the basic functions of the bike, e.g. 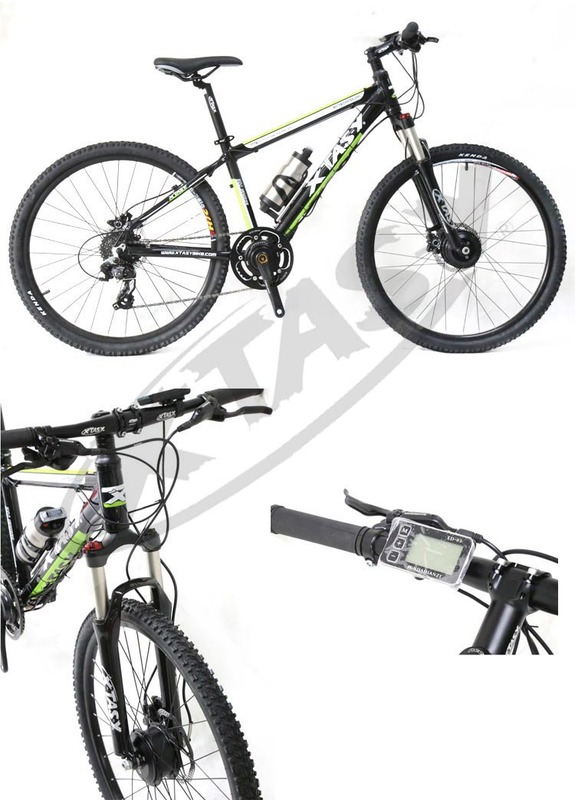 ignition or electrical lock can be controlled or the configuration of the different modes of pedaling. 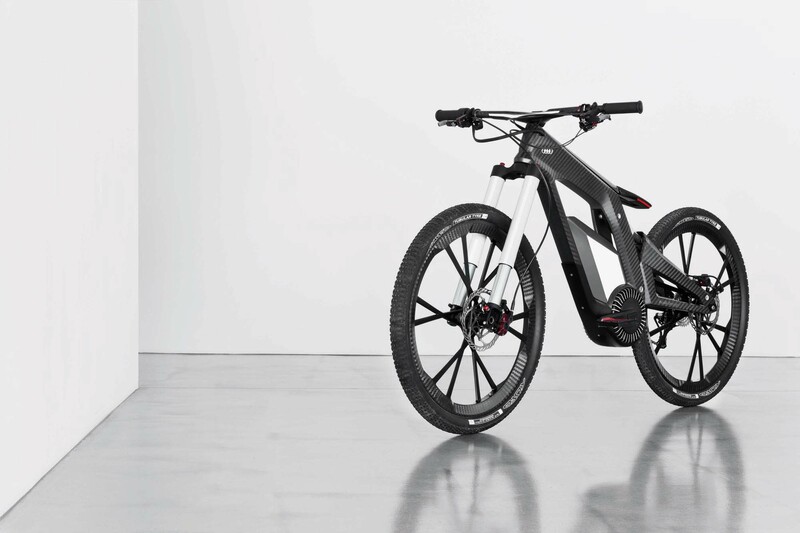 With a weight of 11 kg, it has a battery housed in the interior of the chassis that are recharged completely in two and a half hours, allowing you to reach a maximum speed of 80 km per hour, Depending on the mode of cycling that we select from the screen or from our smartphone via WiFi. 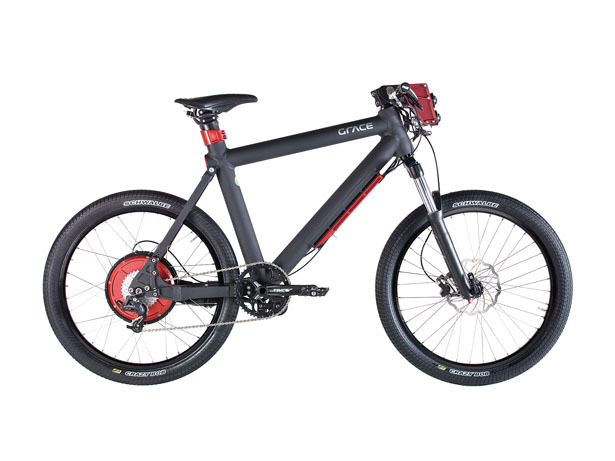 These modes of pedaling are essentially three: Muscle power, which only uses the energy of our pedalling, Pedalec, It is a combination of our strength and that of the electric motor and last eGrip, where only the electric motor run. 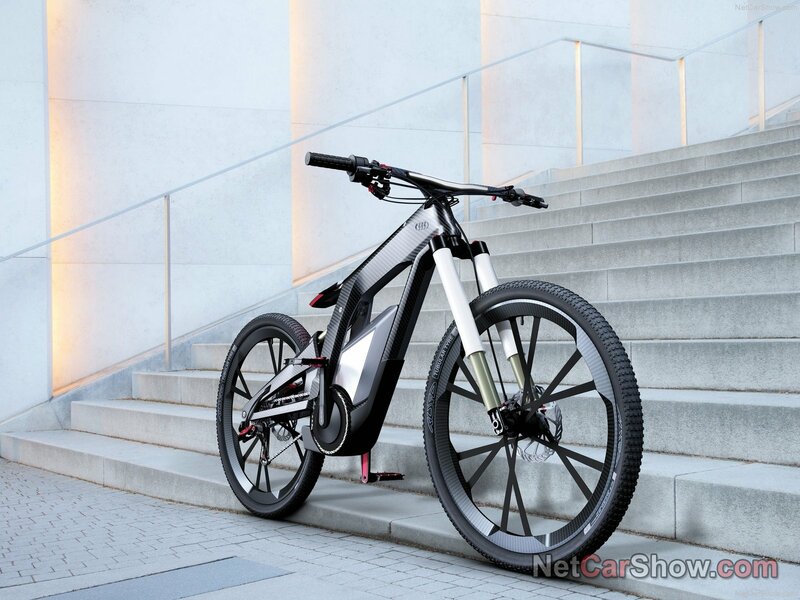 Being a prototype, at the moment is not known the price that would have on the market, although we imagine that given its characteristics will not be cheap. 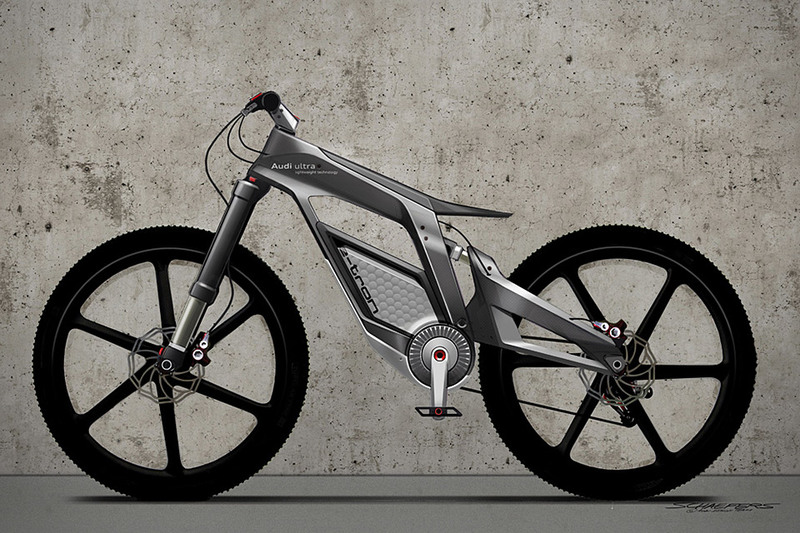 wörthersee, an audi electric bicycle.